Omega Trust – Audit and Consultancy services. We provide complete consulting services as well as assistance services in implementing the technical solution. 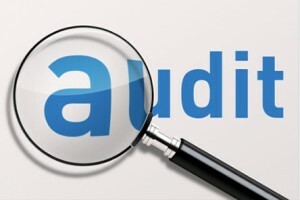 We offer audit and consulting services, our team having a significant experience in this field. Thus, we will ensure that you receive the best advice from professionals in the audit and consulting industry. For auditing and consulting, you can always rely on Omega Trust. Our company has a young and qualified team, which is distinguished by a considerable experience in the field of IT auditing and consulting. What does IT audit mean? 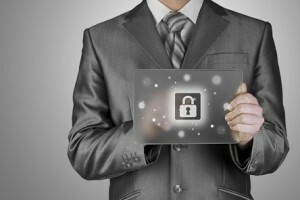 IT audit is the process of evalutating the computer systems used by an Organization, to determine the extent to which they insure integrity, confidentiality and availability of information. Consultancy means covering a gap in the expertize of a company. All companies, at a certain stage, require expertise from outside to allow them to expand or gain added value. Our experienced team of IT Consultants help companies minimize the risks generated by changes in processes that can take place over time. 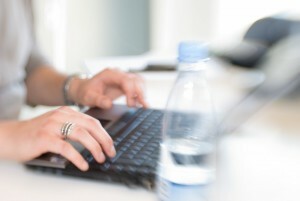 For over 8 years we have been providing the best IT audit and consulting services. A young and enthusiastic team is ready to help you. Our specialists guarantee the best results. Nexia International, a global independent accounting and consulting firm. Smart Alliance, an IT cluster that provides business solutions for key sectors of the Romanian economy and top-of-the-line areas of the global economy. Do you want to talk with us? It’s simple! 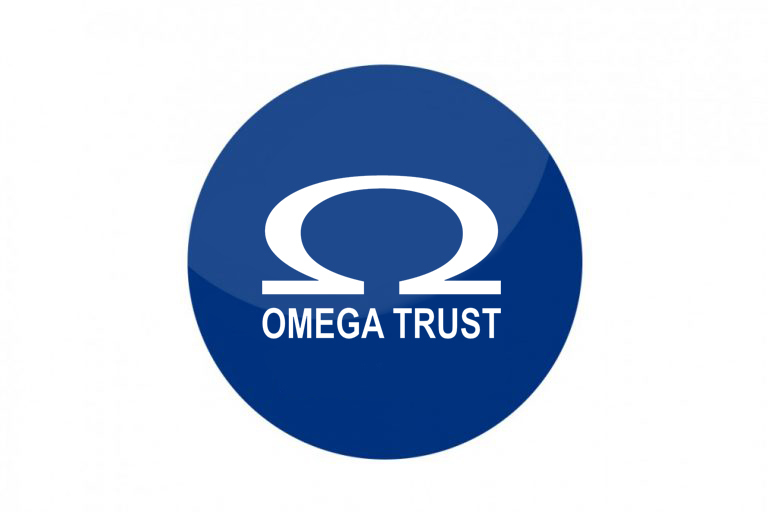 For Business: Do you have questions or suggestions on how Omega Trust could help you? Send us an e-mail and we will contact you, or call us at 021 310 64 68 – we are delighted to help you!